Flight Rising has started doing some really fun, interactive, forum posts for players to participate in. They are doing theme weeks in the “Dragon Share” Forum. Share your dragons that fit the theme of the week by posting their images into the Forum. 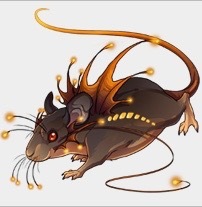 This week (the second theme week in Flight Rising) is Familiars. All of the artwork in this post is copyright of Flight Rising. Flight Rising, Other Video Games 0 comments on Flight Rising: Glossy Finish Achievement Fail! Flight Rising: Glossy Finish Achievement Fail! Flight Rising is a game where you manage an ever growing group of dragons. There are plenty of achievements in this game. Some of them deal with breeding. Put two dragons together, hope they produce a baby with a “special” gene, earn an achievement! I tried to earn the Glossy Finish Achievement, but my dragons didn’t cooperate. Achievement fail! I’ll have to try again. All of the artwork in this post is copyright of Flight Rising. Flight Rising has a section in the Forums called “Dragon Share”. No, it isn’t where to go to literally start “sharing” a dragon between two or more players. Instead, players go here to show off their dragons by posting images of them. The very first every Theme Week in Dragon Share was “food”. All of the artwork in this post is copyright of Flight Rising. You can assign any Familiar to any of your Flight Rising dragons. (The only exception is if you get more than one of a particular type of Familiar. Only one can be used by your dragons). Check in every day and click on each Familiar. They will give you treasure, and the occasional chest full of random stuff. I had noticed that my Familiars were leveling. What happens when my Familiar is at Max level? All of the artwork in this post is copyright of Flight Rising. Flight Rising, Other Video Games 0 comments on Flight Rising: Circuit Breaker Achievement Fail! Flight Rising: Circuit Breaker Achievement Fail! Flight Rising is a game where you manage a Lair full of dragons. Breed two of them together, and they might produce offspring that have a “special” gene. I’ve been working my way through the Breeding Achievements in the game. This time, I tried to get a pair of dragons to produce a baby that had the Circuit gene. This attempt failed! All of the artwork in this post is copyright of Flight Rising. 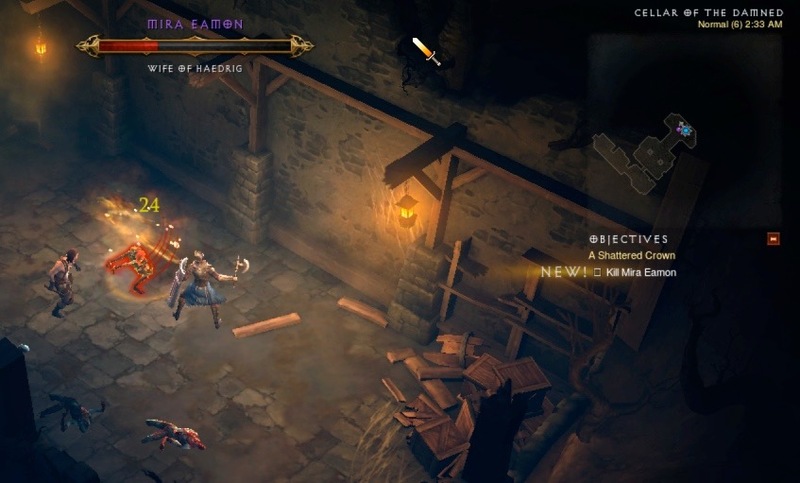 I am playing the Diablo III Reaper of Souls (RoS) beta, and have decided to start blogging my impressions of it and thoughts about it as I go. It seemed like a good idea to get started on this before I got really far into the beta. As a recap: I’m playing a female Crusader named Joan. In a previous blog, I focused on what it was like to level her from 1 – 5. This blog will pick up with Level 6. The screenshots that I am putting into this blog were taken on December 18, 2013. 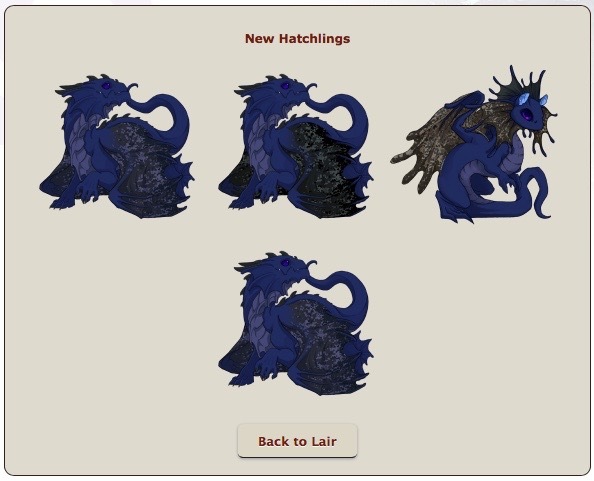 Recently, I blogged about my attempt to earn two of the breeding achievements in the Flight Rising game. I put a pair of dragons together, and they produced quadruplets. (There is no Achievement associated with getting your dragons to produce four babies in one nest). Three of the babies had the genes I needed for the either the Sun Flecked Achievement or the Dappled Achievement. The babies have now grown into some very nice looking adult dragons. All of the artwork in this post is copyright of Flight Rising. Gardens of Time did a couple of fun things that fit in with Halloween. 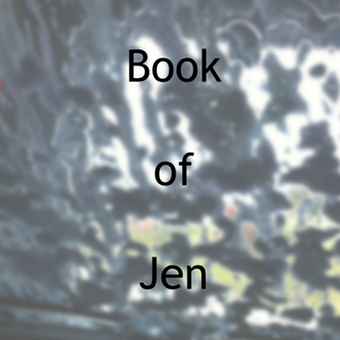 One of them was the Spooky Handbook. It was directly connected to the Time Lab, and it had a “countdown” attached to it. 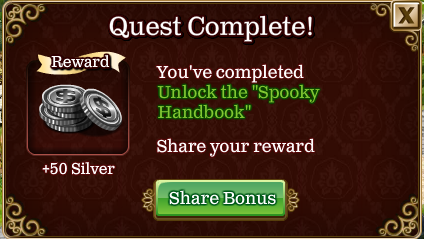 This meant that players had a limited amount of time in which to complete the Spooky Handbook. I didn’t complete all of it, but I managed to get pretty close. The Memorial Salute appeared in Gardens of Time in May of 2013. It was one of the “10 Days of Gifting” items. 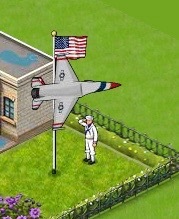 Every day, you had to collect up a certain number of a specific type of plane. To do it, you needed to ask your friends to send the “plane of the day” to you (as a gift). If you did not get enough of the “plane of the day” you were out of luck and had to spend gold in order to complete the Memorial Salute. Flight Rising is a game where you collect dragons, let them grow up, and breed them. As a result, you end up with a whole lot of baby dragons. 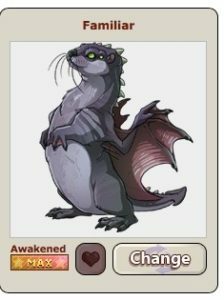 It’s fun to see what each baby dragon ends up looking like when he or she becomes an adult. In this blog, I am going to catch up with my collection of baby dragons who have grown into big dragons. Some of them turned out really pretty! All of the artwork in this post is copyright of Flight Rising.